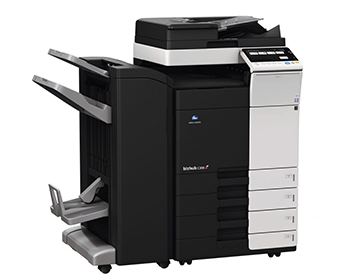 EZ Office Machines provides Copier & Printer Repair in Los Angeles, Beverly Hills, Santa Monica, San Fernando Valley, and the Metro Los Angeles Area with the best customer service and expertise in copier and printer repair in the area. 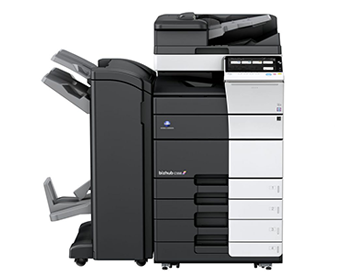 We also offer a wide selection of new & used copiers, printers, and fax machines for sale and lease. 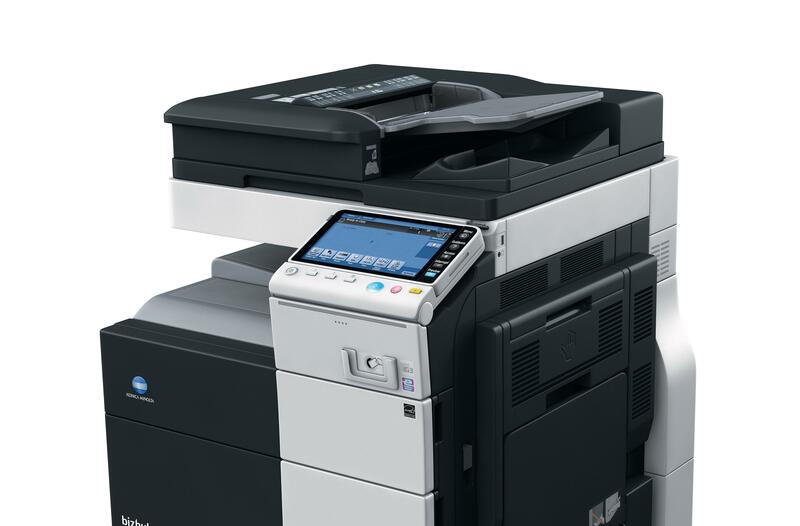 With over twenty five years of copier repair in Los Angeles, EZ Office Machines is your reliable source for copier and printer repair service for local businesses. E-Z office is truly great, our printer/scanner works perfect and never has any problems. whenever we have any questions they are there to help. Responsive kind and patient. Thank you E-Z office for your great service! I have been a client of EZ Office Machines for the last few years. I have a Xerox machine that needs maintenance every so often. Issac has always been every helpful and fair priced. We were also leasing a machine from another company and decided not to renew that contact and we are now leasing one with Issac. I’m happy to work with such a great business! The staff here is great! They are very knowledgeable and offer quick and reliable service. Very reasonable in price as well. My company has bought machines from them as well. Worth the call for sure.